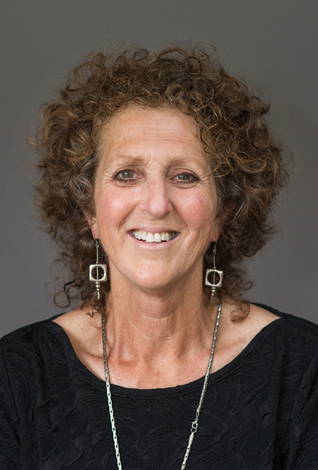 Danah Feldman, MA has been in private practice working with people and communities as a Psychotherapist, Consultant, and a Presenter for 30 years. Danah’s passion is to inspire people to Go Beyond What They Think is Possible. She brings her skill and expertise to help you create a harmonious balance of authenticity, engagement, and sustainability. She is creative and fearless in guiding the search and cultivation for Peace in Your Soul. Danah's garden springtime on Lopez Island. 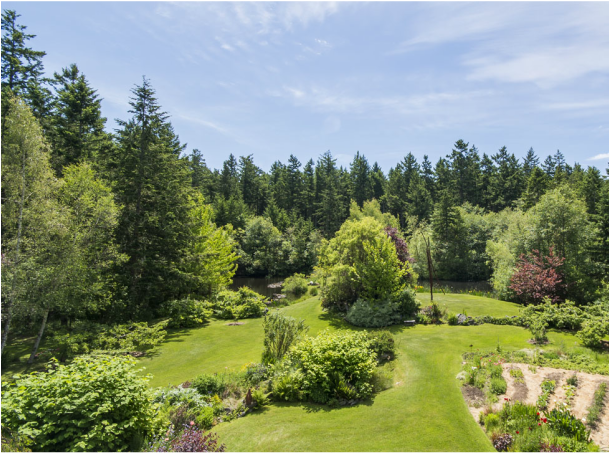 A view of the front yard, in the spring, on the Lopez Island Home---that Danah Feldman and her husband Ron Norman designed, created, and maintain.